Can You Say 1/2 Priced Starbucks? Here's a deal for all the Starbucks lovers. 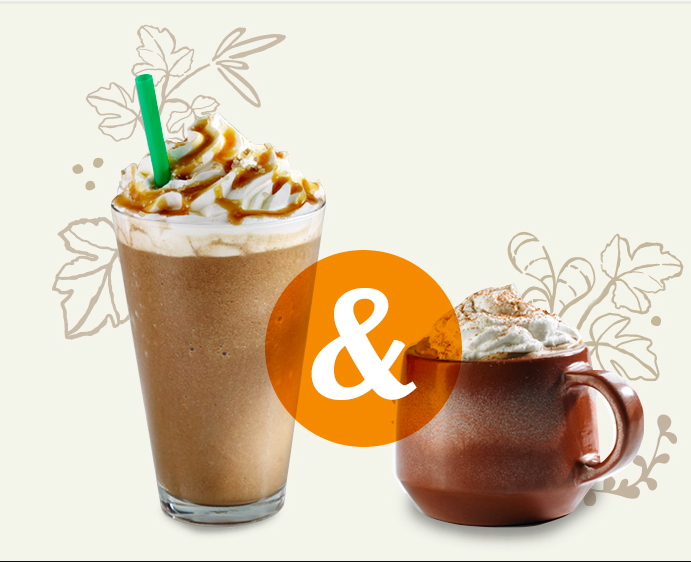 Buy any Pumpkin Spice Latte, Teavana® Oprah Chai Tea Latte or Salted Caramel Mocha Frappuccino® and get one FREE 2-6 pm daily through September 21, 2014. 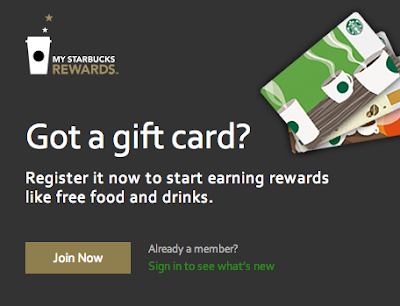 Let the Starbucks lovers rejoice!! !